Thanks a bunch Benjamin – Project Believe In Yourself for nominating me with this award. It’s just been 9 months since I started this blog. I always wanted to connect with people and make a positive impact in their life. This blog is one of such initiative and I hope sharing my learnings and my life experiences could be of help to someone. I find happiness in blogging. It helped me to realize my passion for writing. Blogging is a whole different world out here and it’s like an open sea. 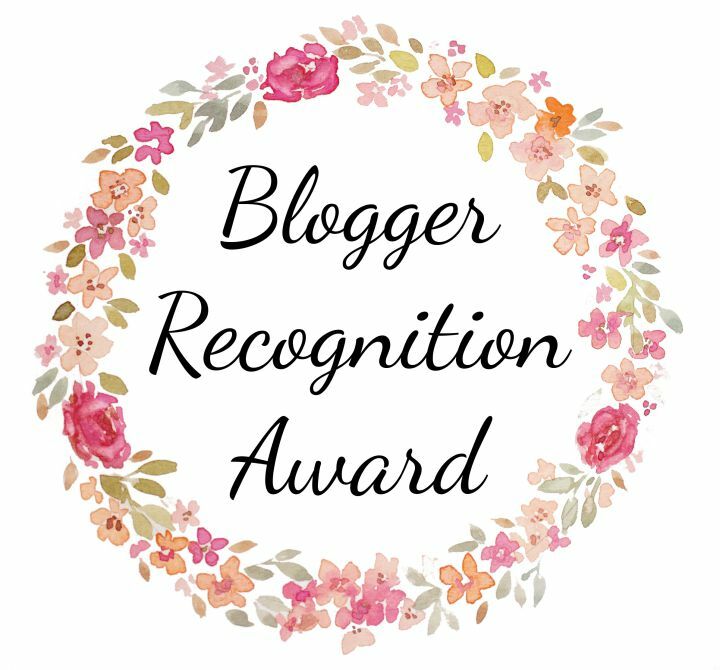 It amazes me when I read other’s posts and the comments by other bloggers. Happy to be a blogger! As a blogger my advice is to never give up on writing. 1: Write a post to show your award. 2: Thank the person that nominated you. 3: Briefly describe your journey as a blogger. 4: Give advice to other bloggers. 5: Nominate the deserving ones. Have a fantastic week and see you next Tuesday! Thank you for the nomination, I will complete this soon! And well done on your nomination, so so deserved!! “Kind and Bold” perfect combination. I wrote this combination in one of my poems ‘On the inside’. Have a look. Pareillement.. I meant it as response to enchanté.Is that wrong? Pareillement (ou “de même”) is absolutely perfect. Très bien Phany. We can do on-line french workshops. 🙂 A bientôt. Brieuc Aka Brian. Merci! C’est chouette. (Tres bien!) arrived on monday. Very nice so far. Seeing old friends and family… Be good..